Being someone who has inherited her dad’s hairy genes, I am not sure if it’s a blessing or a curse (probably both) but one of the key “problem” I face is bushy eyebrows. It’s good that I never have to resort to eyebrow embroidery or worry about looking awful when I don’t draw them, but it certainly is very high maintenance since the brows grow out pretty quickly. In fact, I have started trimming them since I was 16 and believe it or not, it really makes a hell of a difference – no matter how insignificant it may seem. 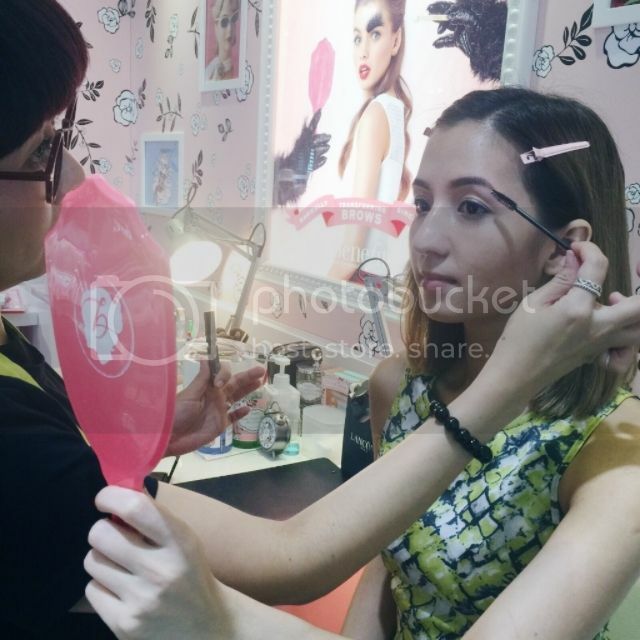 Back in Singapore, the most common option is eyebrow threading or plucking so imagine my surprise when I realized how these two options are almost impossible to be found when I was studying down under, and really expensive too. 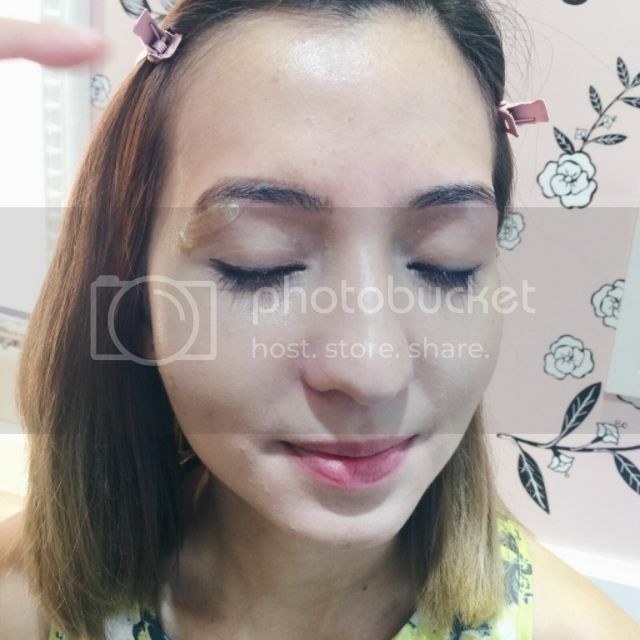 The most viable option was eyebrow waxing – something unheard of, but since I was desperate I went for it and never looked back (more on why later). 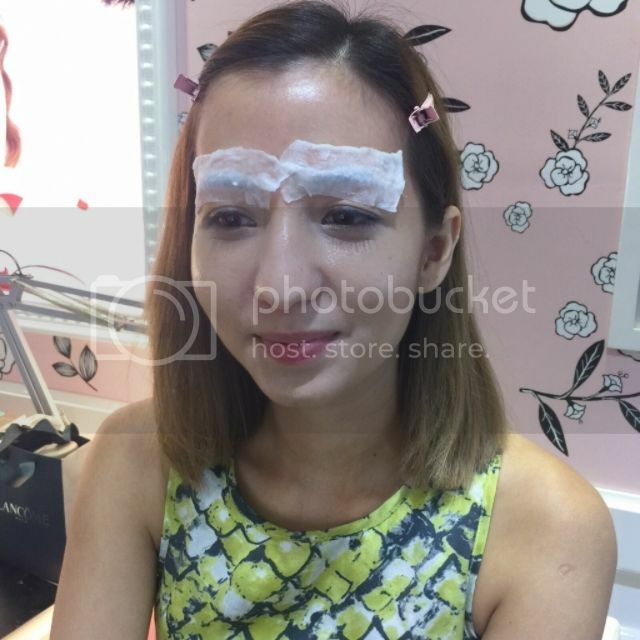 Having been so used to eyebrow waxing, the dilemma occurred again when I was back in Singapore and realized how uncommon eyebrow waxing is. #firstworldproblems -.- Well, that’s until Benefit Cosmetics introduced their Brow Bar services in most Sephora stores, and recently their flagship boutique at Westgate #02-15! 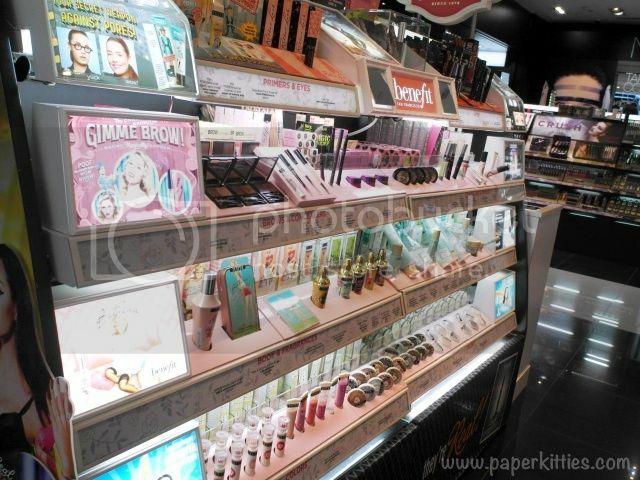 You will be able to enjoy Benefit’s brow waxing services in all Sephora stores + the newly opened standalone store at Benefit Westgate Boutique! For me, I choosed Takashimaya’s Sephora for convenience sake and was attended by Benefit arch expert, Jerlyn. 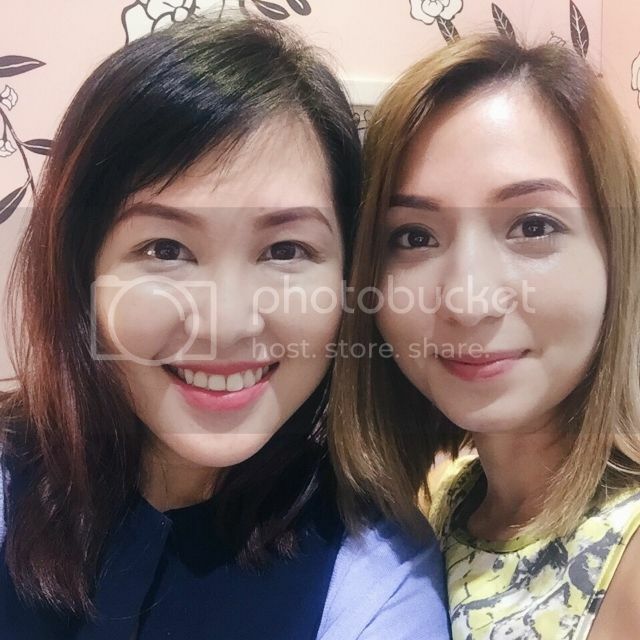 Jerlyn was really kind and patient to go through all the deets with me to ensure that my waxing session will be smooth without hiccups. And we begin with having a personalized Brow Map drawn on before the service begins to find the most flattering shape on any face. … and off it goes! Fast and almost painless. I find eyebrow waxing less painful than threading/plucking as the whole process is over before you know it. Adding some aloe gel to soothe the redness, the whole process was over super quick! 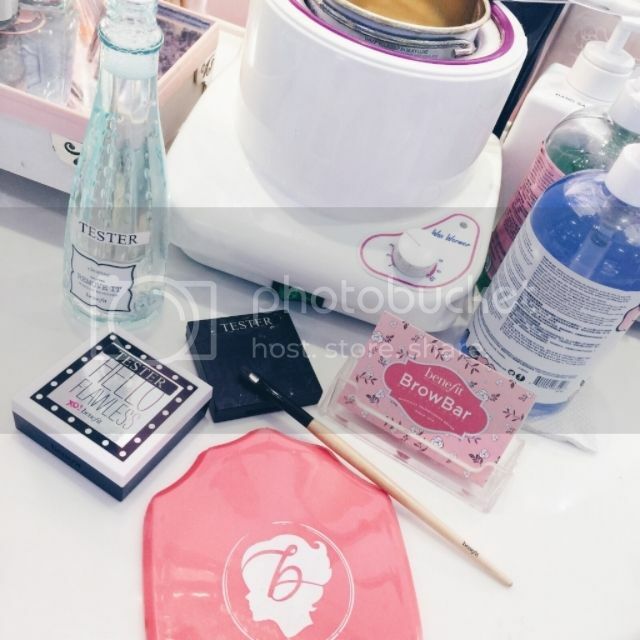 Finishing touches for the perfectly groomed brows, Jerlyn made sure to fill my brows in with all things Benefit! Hello my perfectly sleek brows! 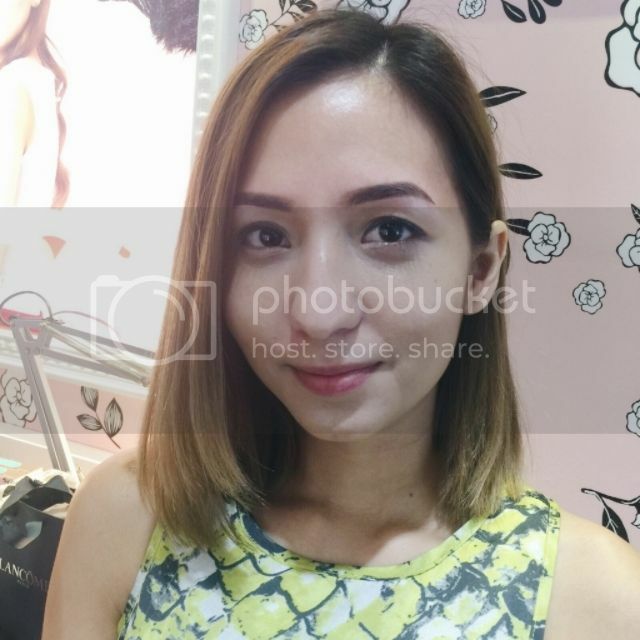 I love how polished and well-groomed I look with just a simple, short brow-waxing process! Previous Post LUSH Christmas Collection 2015!